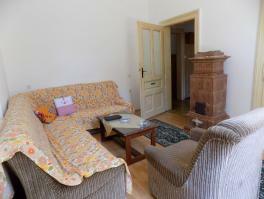 OPATIJA, 2-bedroom apartment of 60 sqm, on the 1st floor. Common parking in front of the building. 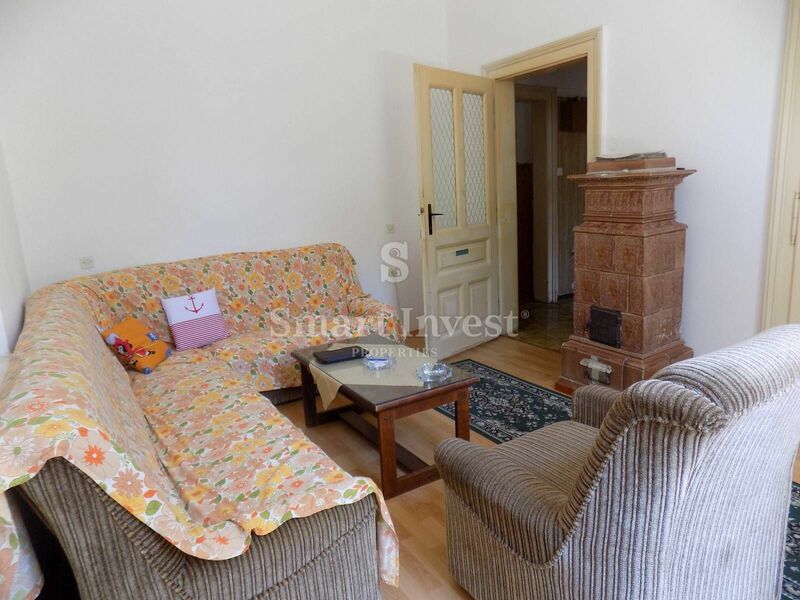 Excellent location in quiet part of city center and only 150 meters from the sea and the beach!